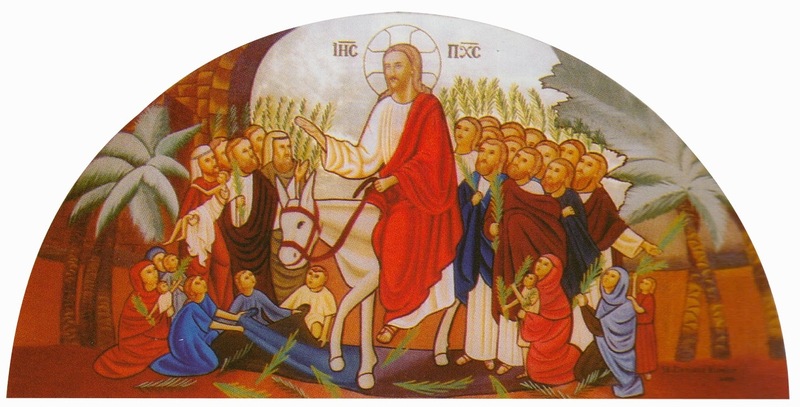 Entering Jerusalem on the back of a donkey, Jesus was met with a multitude of Jews laying down their garments and palm branches in a public demonstration that surely must have discomforted the Roman authorities at that time. The Jews were free to practice their religion and customs with little interference from the Roman government. Even with that amount of freedom, the Jews resented Roman rule and has always been harbouring a Jewish state with rulers of their own choice. But while the Jews were indigenous, they were divided by much differences. Ordinary folks, pharisees, and those working with the Roman government as tax collectors saw themselves as different class from each other. John the Baptist, a relative of Jesus had a sizeable followings before he was arrested and beheaded, and so was Jesus who was also preaching repentance of sin for the Kingdom of God is near. Many saw Jesus as the answer to the overthrowing of the Roman rule as he has the ability to perform miracles that even the Romans as well as the Pharisees marveled, though with jealousy and alarm. Indeed the people saw Jesus as the hope and restorer of Jewish supremacy. But earthly politics and the establishment of a Jewish state was never in the mind of Jesus as we understand from what Jesus said written in the book of Matthew chapter 26. Clearly there was a conflict of mission between the people and Jesus. Man's mission as of the beginning is to multiply in numbers and subdue the earth, as written in Genesis chapter 1. That of Jesus; to fulfill what was written in the scriptures, which revealed that He must die a death of shame on the cross in order to reconcile man with God. Man was looking for political grandeur, and Jesus was looking at eternal glory. Surely the scriptures said more than Jesus having to die a death of a criminal, and His subsequent resurrection. They also said a lot more other things including the reappearance of Jesus, the raising of the saints, and the final judgement and the ultimate state of the devil and his followers. While man will continue to navigate and negotiate their way to increase in numbers and to dominate the earth, the scripture will also continue to be fulfilled. Just that for man, the ideal concept of unity was put to perpetual confusion and disarray at the Tower of Babel.